One of the last remaining lots in Bates-Hendricks. 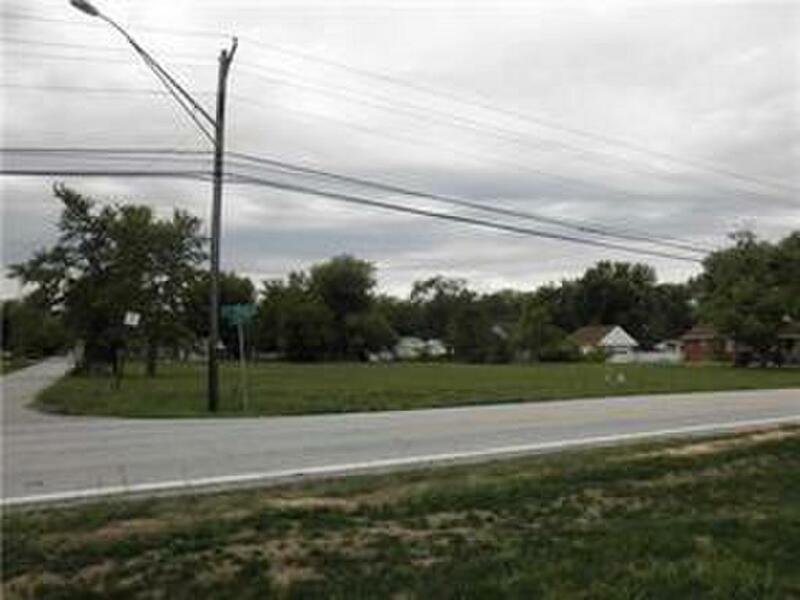 Surrounded by updated homes, this would make an ideal location to build. Close to all of the fun in Fountain Square, yet quiet with great neighbors. The Indianapolis Indiana home for sale located at 821 Parkway Avenue Indianapolis Indiana 46203 has MLS® #21625575 can be viewed on the reddoorindy.com website. This property has the following amenities: and a list price of $70,000. The Red Door website allows customers to view the greater Indianapolis real estate market and to search Indianapolis MLS® listings including homes, condos, townhomes, or patio houses. This real estate listing with an address of 821 Parkway Avenue Indianapolis IN 46203 with MLS 21170411 is a part of the greater Indianapolis MLS® system. This home has been on the market for 49 days the No Subdivision neighborhood in Indianapolis within Marion. I was searching for a Property and found this listing (MLS® #21625575). Please send me more information regarding 821 Parkway Avenue, Indianapolis, IN, 46203. Thank you! I'd like to request a showing of 821 Parkway Avenue, Indianapolis, IN, 46203 (MLS® #21625575). Thank you!